The Cuno HF20-MS Food Service Filter is the replacement filter for the Cuno BREW120-MS water filtration system. Designed for use with coffee & tea makers, this filter has a 0.5 micron rating that reduces cysts, sediment, chlorine taste & odor. This ensures that the water used in the brewing process is always safe, clean, and ready for making a great tasting product. 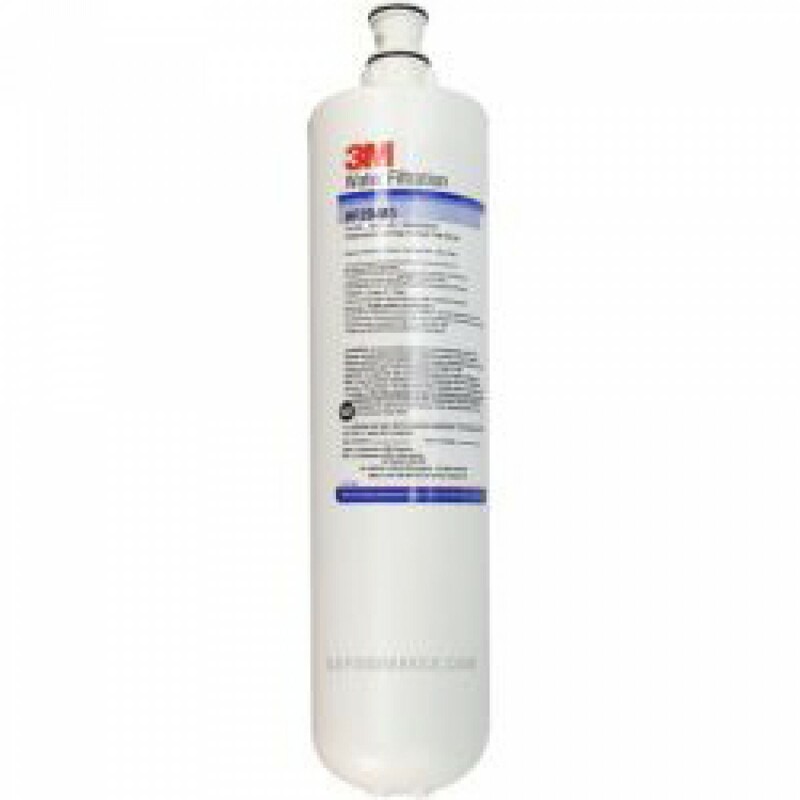 This filter comes equipped with the Sanitary Quick Change feature that makes replacement quick and easy without contaminating the water.